Director Hari is very well known for his racy screenplay in almost all his films. It is his style of film making which he has established over the years. He is now ready with his next flick, the 3rd installment in the Singam series featuring Suriya, Anushka and Shruti Haasan. The film is set to release on December 23rd. 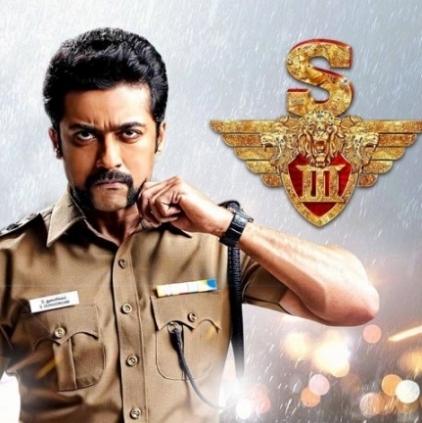 Suriya's Singam 3 Will Have A New Title That Will Be Announced On January 7th At Midnight. People looking for online information on Director Hari, Singam 3, Suriya Sivakumar will find this news story useful.